At the recent National Rural Development Conference Dr. Fiona Thorne of Teagasc outlined the latest Teagasc, National Farm Survey statistics on the viability of farming in Ireland. Here are some of the stand out facts from her presentation. 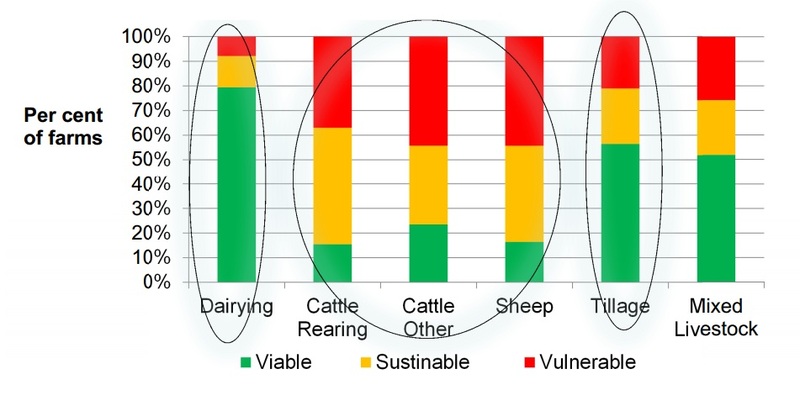 If it were not for off-farm income – two thirds of farms would be vulnerable. Large differences exist across the regions, which is driven by farm and non-farm factors. 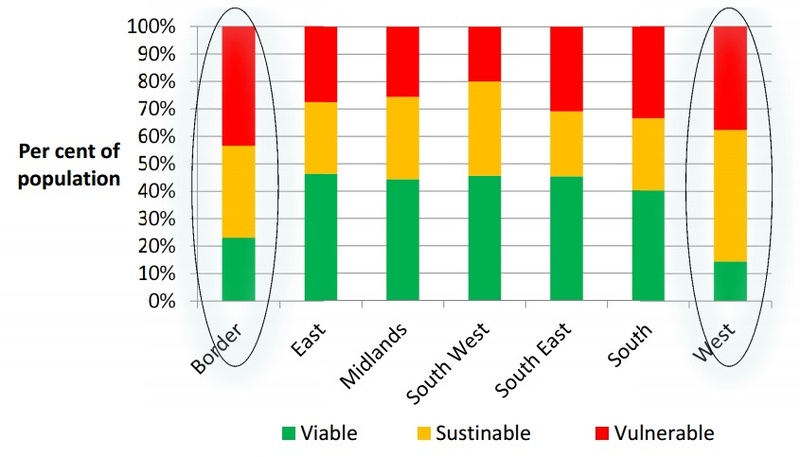 The highest proportion of viable farms in the East, South West, South East South, Midlands and South. At least 40% of farms in these regions are viable. Highest variability within regions occurs in West and Border regions. Less than 25% of farms viable in these regions. 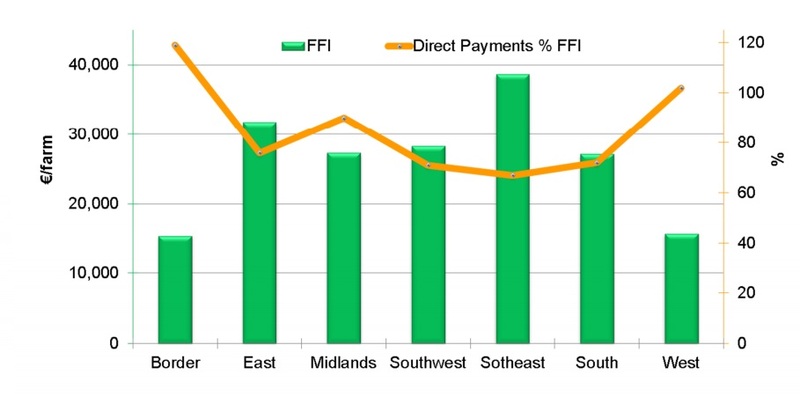 Large reliance on off-farm income sources in Border and West. 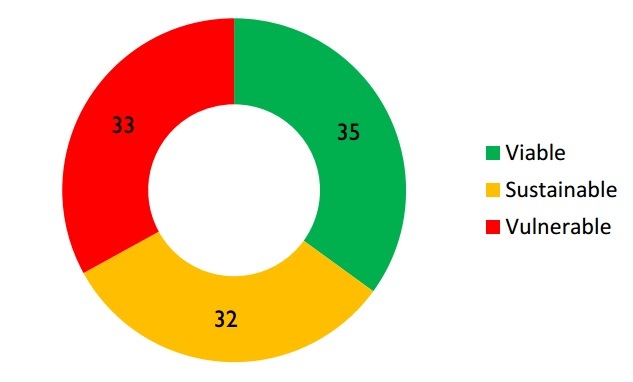 A large proportion of vulnerable farms in Border and West of the country. Over 1/3 of the farms in these regions are vulnerable. Dairying is, by far, the most viable enterprise. Off-farm employment remains very important for beef and sheep farms and West and Border region.